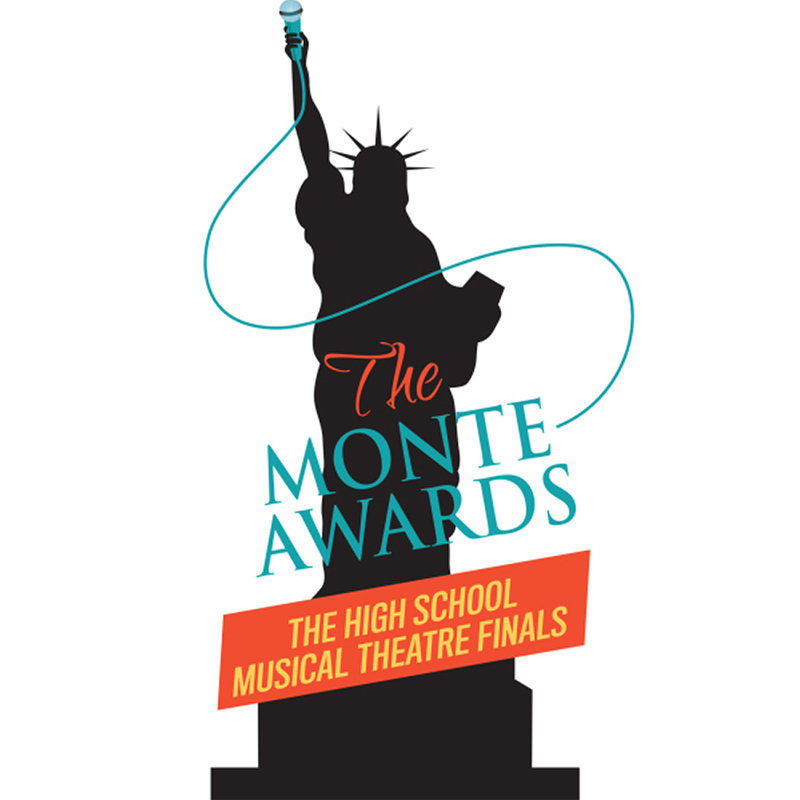 The Monte Awards are a division of the The National High School Musical Theater Awards (NHSMTA), a national celebration of outstanding student achievement in high school musical theater that recognizes individual artistry in vocal, dance and acting performance, and honors teachers and their schools’ commitment to performing arts education. The NHSMTA impacts more than 50,000 students annually who participate in high school musical theatre competitions in their own region throughout the U.S. A Best Actor and Best Actress from each regional competition is sent to New York for a week-long theatre intensive of coaching and rehearsals with industry professionals in preparation for their Broadway stage debut at the Jimmy Awards show where an esteemed panel of judges crowns the nations top high school performers. 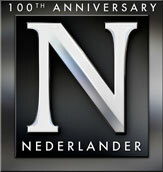 The Jimmy is named for legendary Broadway theater owner and producer James M. Nederlander, or “Jimmy” as he is known on Broadway.